Men-Ü Selection Box Grooming Essentials 205 ml. Men-Ü Selection Box Grooming Essentials is great to get to know the products of Men-Ü. It contains smal versions of the whole Men-Ü face/shave line and a full size shower gel. It can also be a very nice present. - Men-Ü Black Pepper & Bergamot Douchegel 100 ml. - Men-Ü Shave Crème 15 ml. - Men-Ü Healthy Face Wash 15 ml. - Men-Ü Matt Skin Refresh Gel `15 ml. 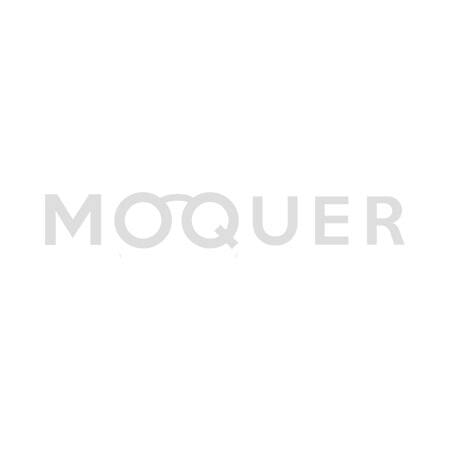 - Men-Ü Facial Moiturizer Leftt 15 ml. - Men-Ü Matt Moisturiser Body. 15ml. - Men-Ü 3-Minute D-tox 15 ml. - Men-U Liquiflex 15 ml. You're reviewing: Men-Ü Selection Box Grooming Essentials 205 ml.